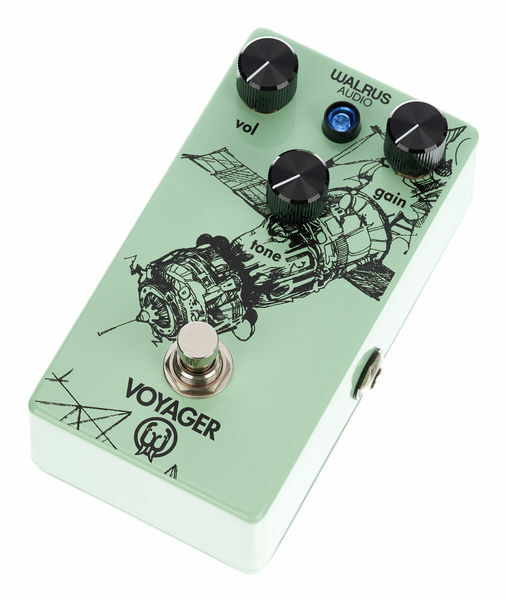 The Walrus Voyager is a fantastic pedal to add a bit of grit to your tone if you're not looking for a high gain style overdrive drive/distortion, (although it can go quite dirty!) It's ideal for a wide range of genres and styles, although comparison should definitely be made to Walrus' various other models such as the Messner and Warhorn. 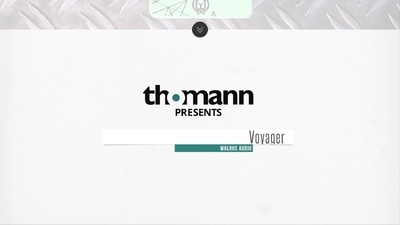 ID: 370285 © 1996–2019 Thomann GmbH Thomann loves you, because you rock!